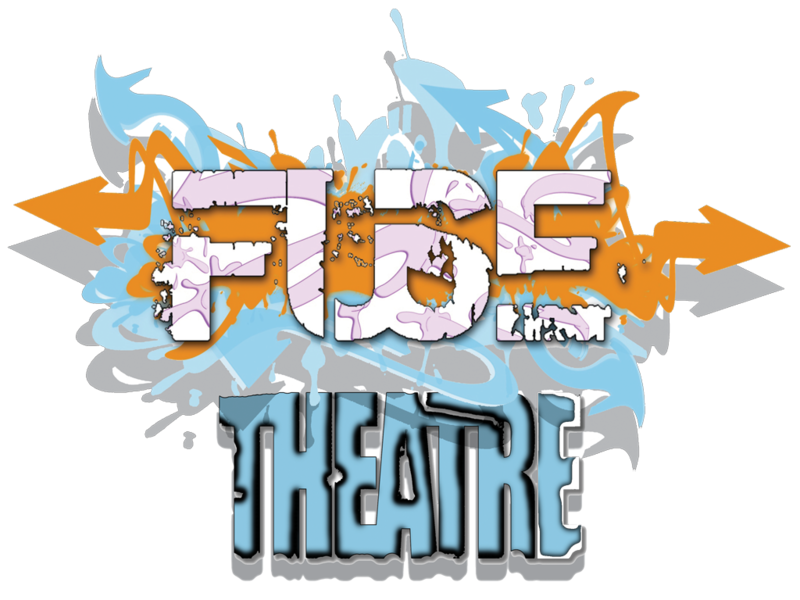 Fuse is a high quality inclusive youth theatre project, bringing together young people with special educational needs and disabilities (SEND) with their non SEND peers, delivered by Connecting Youth Culture in partnership with Children and Families Service – Prevention. There are seven Fuse groups across North Yorkshire, delivering weekly youth theatre workshop delivered by professional theatre makers which lead to two performances per year. The sessions are also staffed by specialist support workers. Deliver a high quality inclusive theatre experience. Widen participation for young people with a range of needs. Break down barriers to participation. Provide a safe and accessible space to work and build positive relationships. To facilitate celebration of diversity. Involve young people & their families in the planning and delivery. Provide a provision which is fun and enjoyable. Celebrate the achievements of all participants. Please get in touch if you would like more information or to get involved in Fuse.